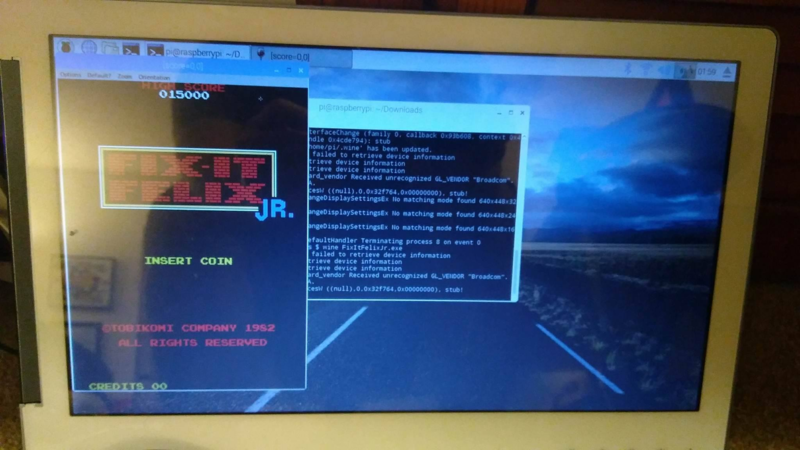 Friday Post: Fix It Felix Jr. running on the Raspberry Pi! This post is made possible because ELTechs has provided me with an early version of Exagear Desktop 2.0. This is commercial software that was provided to me free of charge. One of my game room goals has been to have a full sized Fix It Felix Jr. arcade cabinet, and now that I can run the game on the Raspberry Pi, I’m one step closer! The desktop version of Fix-It Felix Jr. has been notoriously hard to find. It has been released as a flash game, an Apple iOS app, Android app, and even a homebrew Sega Genesis/MegaDrive ROM, but never as a stand alone application. The version that ran at Disney Quest, and which was on tour at some of the themeparks, was never officially released. Recently though, it got released to the internet, and I quickly grabbed it and ran it through a hex editor to see what makes it tick. It uses a 3rd party framework called FOCAL, which powers many small games on desktop and mobile, made by Code Mystics. I was excited to finally have the software, but I wasn’t thrilled that I needed a Windows machine to run it. Enter ExaGear Desktop. An inexpensive (~$27) x86 emulator with OpenGL support for the Raspberry Pi. It’s acts more as a virtual machine, running an x86 distro of Debian (or Ubuntu) inside a shell on top of Raspbian. In a fresh install of Raspbian, you need to make sure to run sudo raspi-config and enable FULL Open GL support. After that, install ExaGear ( sudo ./install_exagear.sh ), and then double click on the exagear icon on the desktop to bring up the shell. Run sudo apt-get install wine, then run wine FixItFelixJr.exe . Wine should start up and asks to install some dependencies. And then the moment of truth, the Fix It Felix Jr. window should pop up, and the game will be fully playable! You can even change the window orientation and run it full screen! I’ll be uploading video of the game in action ASAP! P.S: Baby Silverman is expected any day now !!!!!!!!!!!!!!!!!! Politics (or how I bought trumpsucks.gop and you can too). To those who may not have guessed, I am not a big Trump supporter. I am a Bernie Sanders fan. I am an independent progressive who thinks science and technology are the way forward. This week the Republicans tried to bring their Trumpcare bill to the House which would repeal and replace the Affordable Care Act (ObamaCare), and… they failed. One thing I noticed in the GOPs marketing is that they kept touting this new site called readthebill.gop. 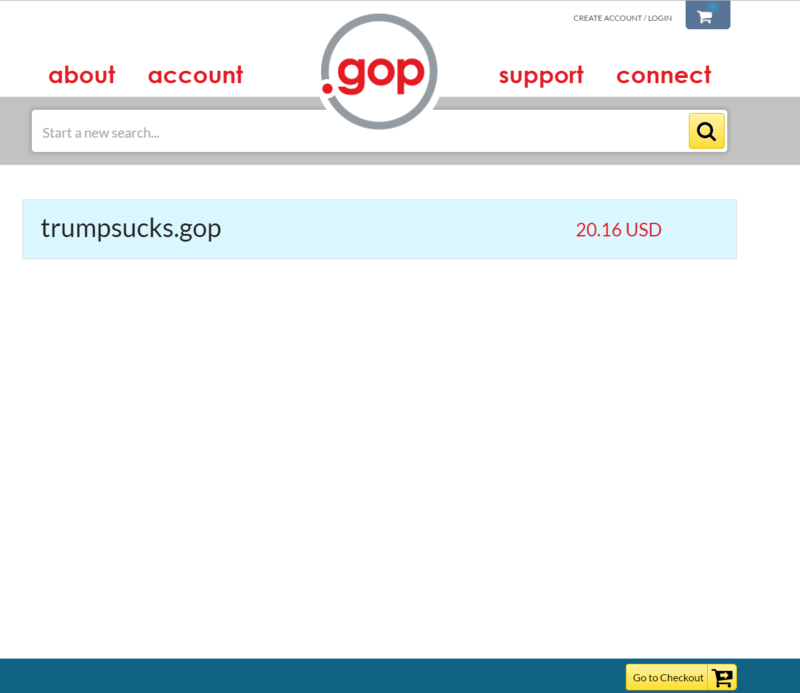 It’s a slick site, showing off their failed bill and how great it will be, but what really intrigued me was the top level domain: .gop. I wanted to know more about this. 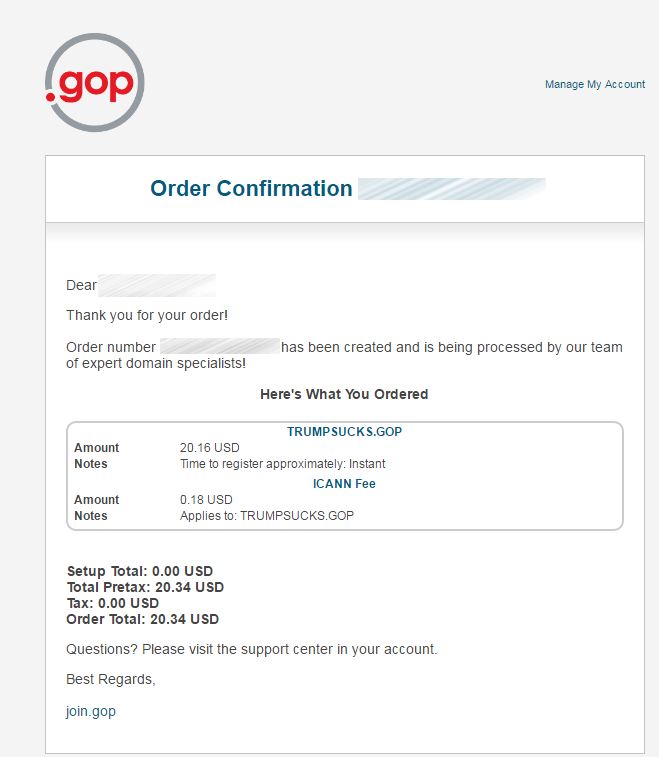 My google-fu led me to www.join.gop which incredibly enough allows you to search and register for domain names under the GOP brand. WTF?! OK, naturally I tried donaldtrump.gop and various others, but they were all unavailable. But of course, the GOP must have disabled anything that says anything negative about themselves….right? Well here we go. And it’s only $20.16. Surely they wont let it through. Ok, so I bought it, but surely someone must confirm these orders manually right? Yeah, someone’s looking at it and this will be bounced back. I actually own trumpsucks.gop now. This can’t backfire at all. For Pi Day, I am going to be giving away TWO things. A Raspberry Pi 3, and a PiPlay Portable kit. 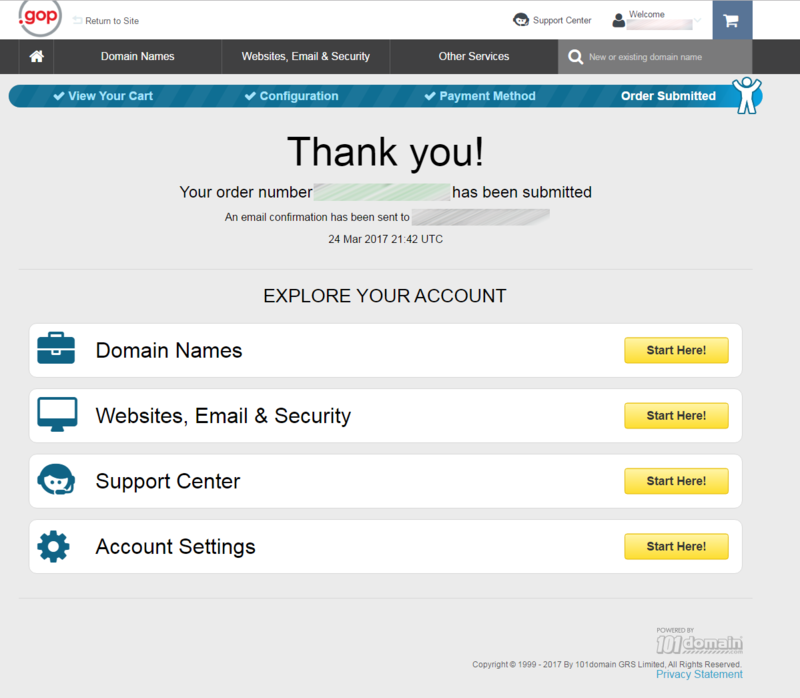 All you have to do to enter is enter your email address in the form below. I will be closing the submission at the end of the week! Look for the PiPlay Portable Kickstarter this month! AdvanceMAME 3.4 has been released with a lot of enhancements for the Raspberry Pi. I got a message that it wasn’t working, so I recompiled a version JUST for the Raspberry Pi Zero. This is meant to run on the latest version of Jessie with Pixel. 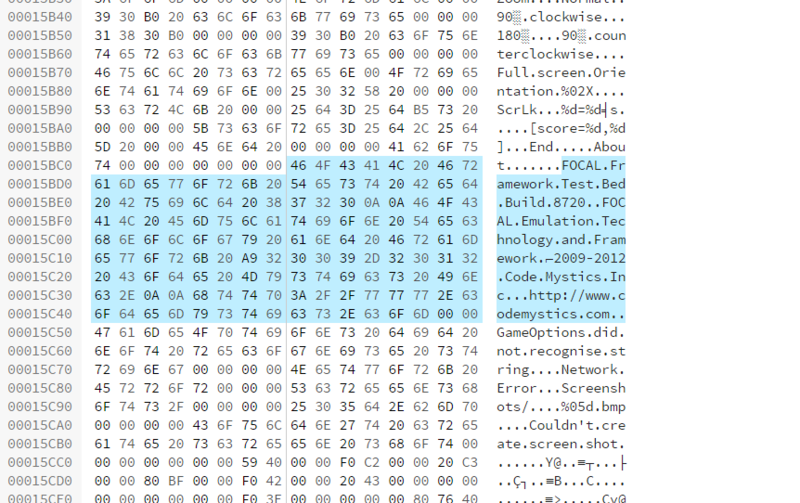 AdvMAME should now start playing your game file.